Valerie Weekly is a multi-published author known for his ability to construct detailed, believable worlds and then to inject them with captivating stories and relatable characters. 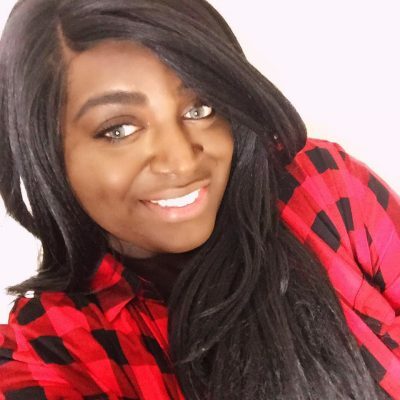 She proudly writes queer and fantasy fiction. Her big break came three years ago when she started writing on a site called Wattpad. Prior to that, she had written mainly as a hobby and as an exercise in relaxation and meditation, using writing as an escape out of the world and into his own mind. 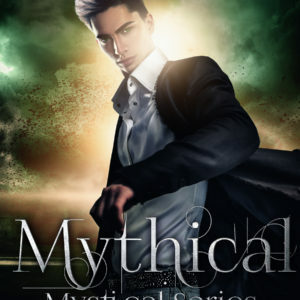 Valerie is the author of Mystical, which has earned a ton of positive feedback. 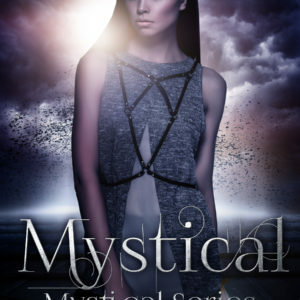 Mystical was picked up by Limitless Publishing in 2015, and since then, has become a completed trilogy. She is now currently signed with NineStar Press for his upcoming adventure fantasy Evergreen scheduled for release 1/1/18. When she is not writing, Valerie also enjoys playing video games such as League of Legends and Overwatch. She enjoys being a shopaholic and a professional daydreamer.